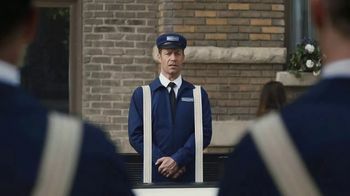 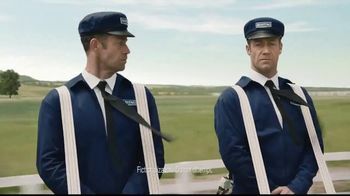 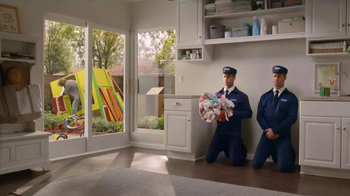 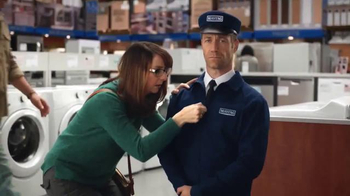 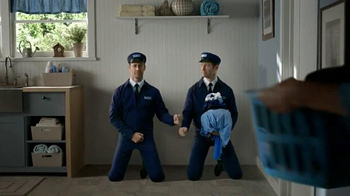 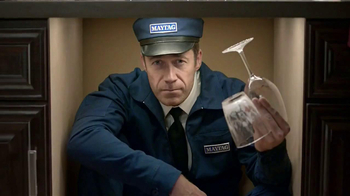 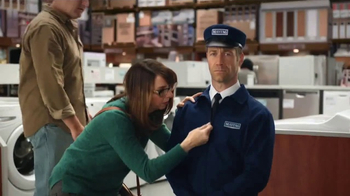 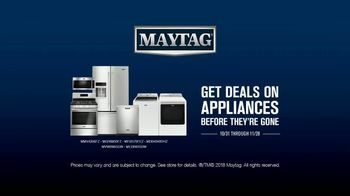 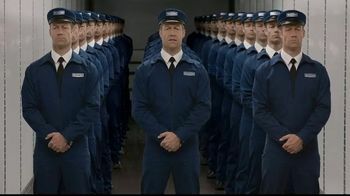 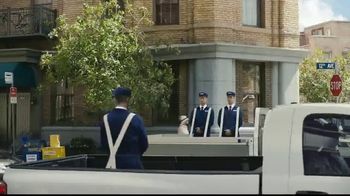 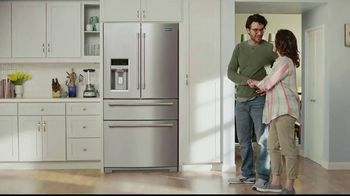 According to Colin Ferguson the Maytag Man, a Maytag delivery is a deployment of dependability. 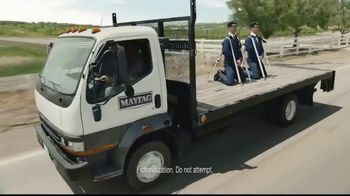 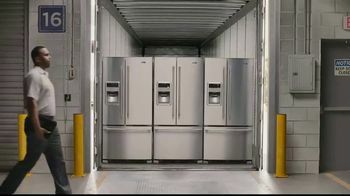 Posing as various Maytag appliances, he is loaded onto delivery trucks and shipped to homes everywhere. 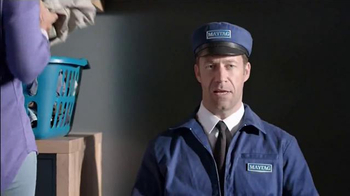 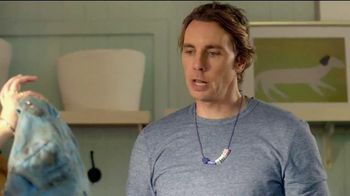 He suggests that America get its big jobs ready, claiming that Maytag power is ready to get to work.